Join our team… We are looking for a Creative Artworker to work with us in our Wetherby based graphics department. 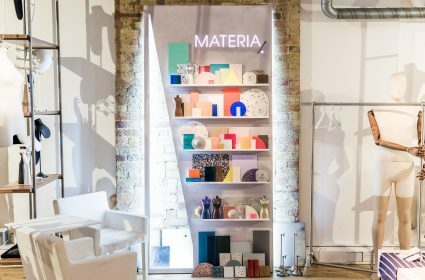 Sasha Rozario, creative director & head of brand DNA at retail design and production agency Blacks Visual shares her highlights from this year’s Salone del Mobile 2018. 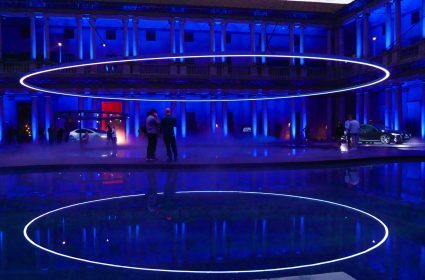 Last week saw Blacks Visual and Proportion London coming together for a very successful two day event. 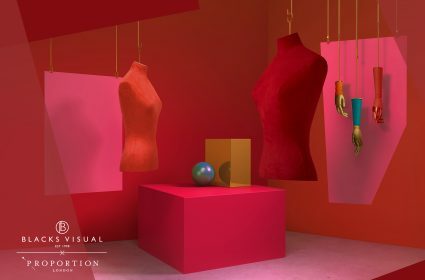 Blacks Visual & Proportion London are collaborating for a two day event on 18th & 19th May, at the Proportion showroom in Shoreditch. 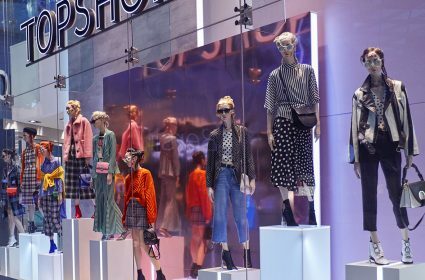 Topshop and Topman have launched a joint window scheme highlighting the launch of the Spring/Summer 2018 collection in their flagship stores. 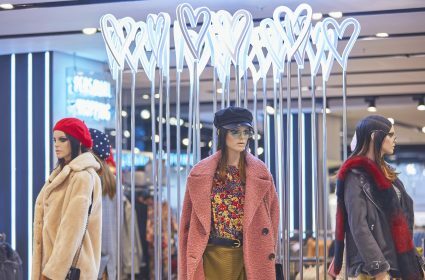 Topshop Oxford Circus Christmas interior continues the WISH theme from the windows. 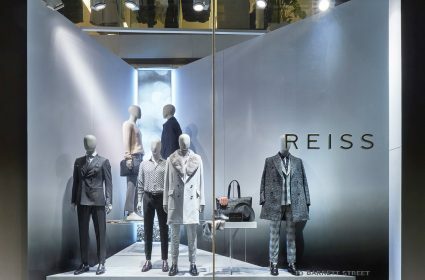 We launched our Christmas window scheme for Reiss.